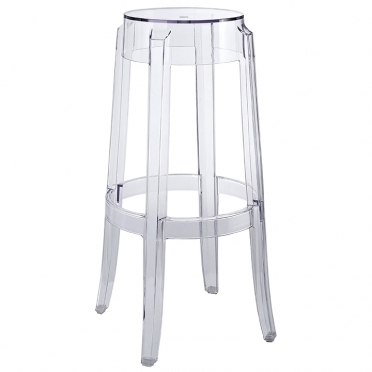 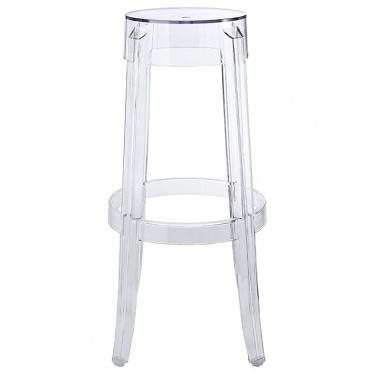 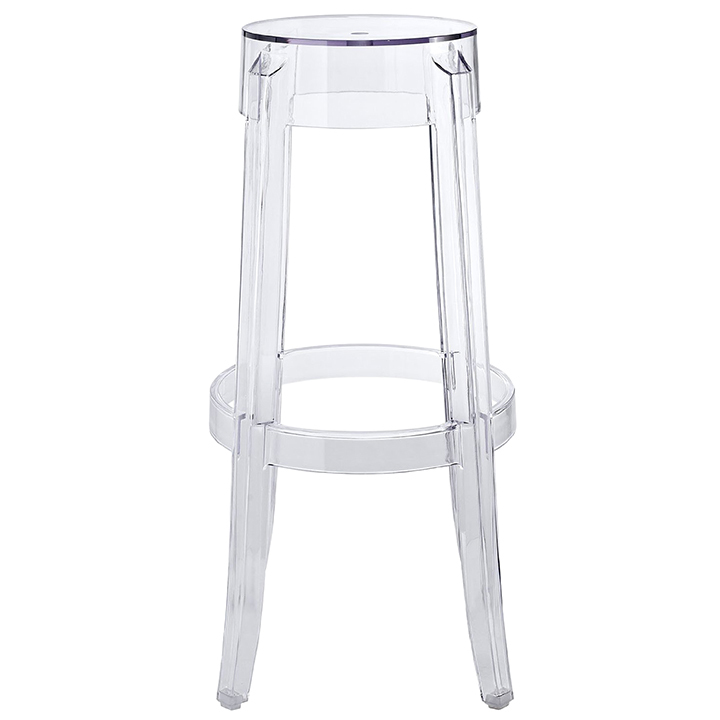 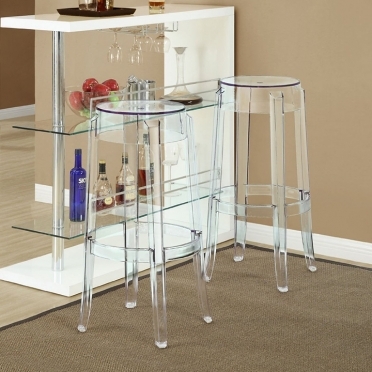 To add a bit of contemporary appeal to an event, the Kartell Ghost Bar Stool is ideal. 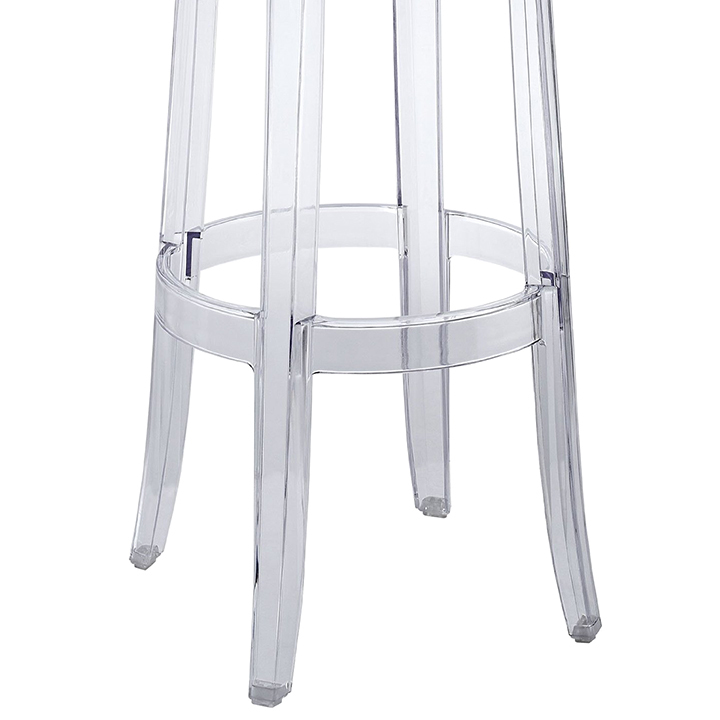 The rounded design and upturned legs are unique characteristics. 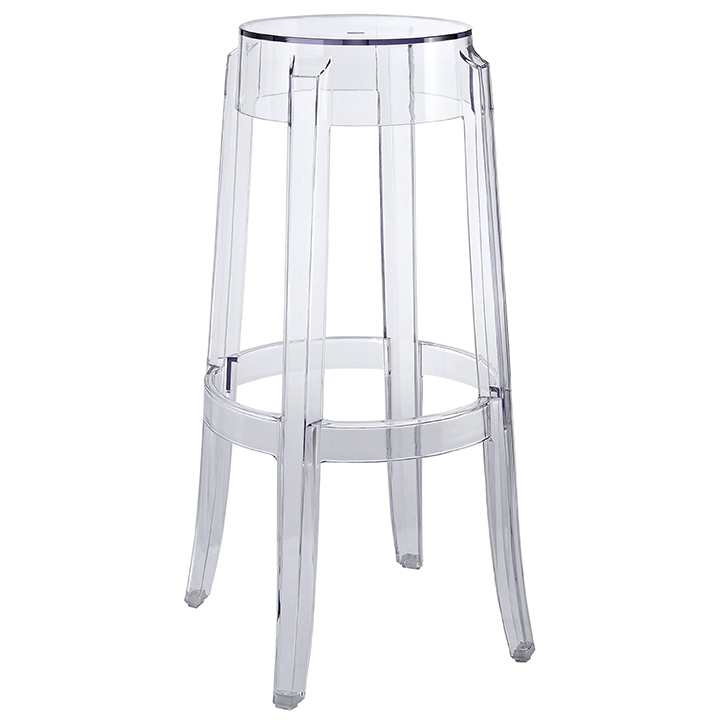 Thanks to the solid polycarbonate construction, each piece is indestructible and is suited for interior or exterior celebrations. 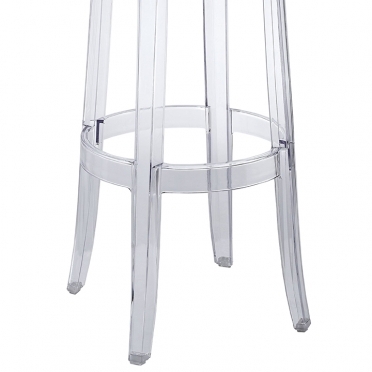 For easy setup and cleanup, each stool can stack without hassle.